Buying houses is sooo 2005. Or so goes the conventional wisdom, that young adults traumatized by the housing crash are now content to never own anything bigger than a refrigerator box. Add in bloated student loans and stagnant salaries, and it’s no wonder millennials have given up on home ownership. True, buying a house in the Bay Area or Miami is a long shot for anyone under 40 who hasn’t sold their startup to Google. But the high cost of the coasts doesn’t represent the country at large, where prices are reasonable in plenty of legitimately excellent places to live. The National Association of Realtors publishes what it calls the Housing Affordability Index for every city, tying typical home mortgage payments to annual per capita income. A score of 100 means a person can just do it. A score of 300 means you can pretty much live like Lil Jon and still have your own 3/2. So we took a look at this index, as well as where cities fell on some other “Best of” lists and their overall living amenities, and found these 14 worthy, affordable cities. They might not have the sexiest locations in the land. They also might -- brace yourself, now -- be in red states; yet some are, in fact, among the most LGBTQ-friendly cities you can find anywhere. In every case, they offer a chance for even an average earner to own a piece of the dream. You like bourbon? Then you’re probably already a fan of Kentucky, since 95% of the world’s bourbon comes from here. Which explains the name “Distillery District” bestowed on the nightlife epicenter in this, the state’s second-largest city. Later this year, Lexington will welcome Kentucky’s first food hall, appropriately called The Barn, since it sits in the center of Kentucky horse country. 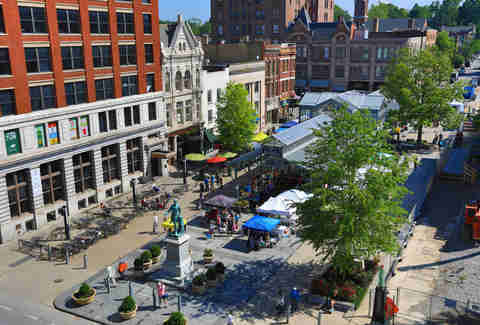 Thoroughbreds, tobacco farming, and University of Kentucky basketball are all as big as you’ve heard, but the influence of the university and its alumni who’ve chosen to live here make it one of the most cosmopolitan mid-sized cities in America. 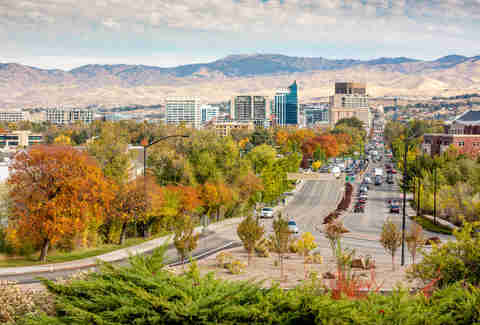 Boise is that mountain outpost of hiking, biking, and breweries that one dreams of in Boulder or Denver, at a fraction of the cost. No, it doesn’t have that other thing people go to Colorado for (pro sports!) but it is opening four new brewpubs this year, including a more-western outpost of Bozeman’s White Dog. Said brewpubs are a fantastic place to relax after crushing some of the 190-plus miles of trails that extend from the city’s Downtown, or the 30-mile greenbelt that traverses the city. And with reasonable drives up to the Sawtooth Mountains or Coeur d’Alene, it’s also a city conducive to fun weekend getaways. 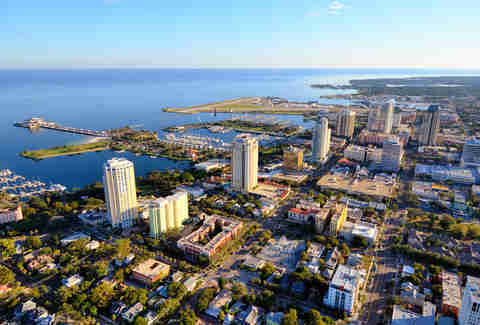 The Tampa Bay area -- defined as Tampa, St. Petersburg, Clearwater, and the beach cities that go with them -- represents the Florida ideal, minus the insane price tag. The economy is strong. The beaches are routinely rated among the top in the country, whether you want to kick back beers at the Undertow beach bar in St. Pete Beach, or experience isolated nature at Fort De Soto Park. In addition to the post-college nightlife in Tampa’s SoHo neighborhood, you have cocktail lounges and breweries across the bay in St. Pete, one of the most underrated drinking cities in America. If you’ve always dreamed of owning a house with one of those indoor-outdoor patios, and complain-bragging with your neighbors about the costs of maintaining a pool, Tampa Bay is the place to do it. The word “Kansas” might trick some people into thinking KC is nothing more than an outpost of tall buildings in the middle of the prairie. 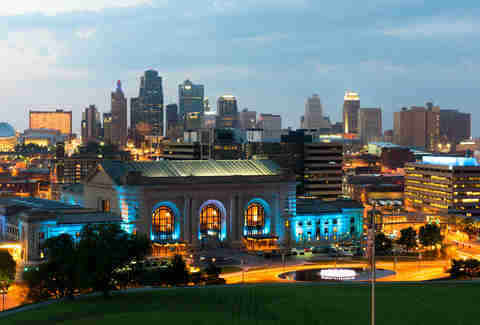 You’ll not only find one of the coolest cities in America to visit, but a downright awesome place to live. Let’s start with the best feature: Free Wi-Fi throughout the entire city makes it an ideal place for remote workers. Forbes recently ranked Kansas City’s Downtown among the best in America, boasting one of the country’s first pedestrian malls and plenty of affordable condos for those who want to live central. There’s a barbecue joint or two worth checking out along the way, as well as museums, jazz clubs, and pro sports. 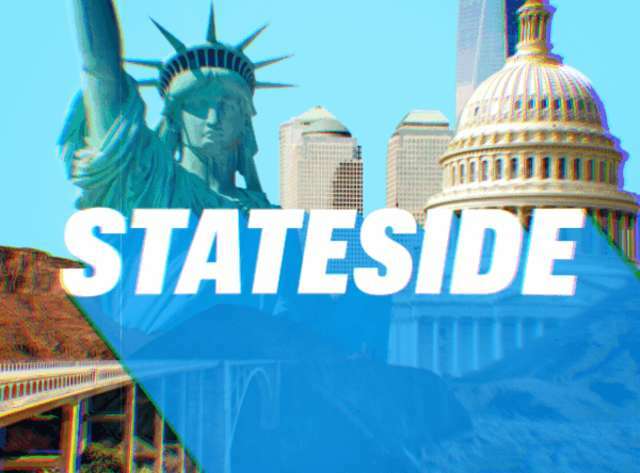 And for a city straddling two red states, it has fostered an LGBTQ-friendly climate that stands among the most progressive in the country. There’s a reason it’s on the short list of hot cities to visit right now. 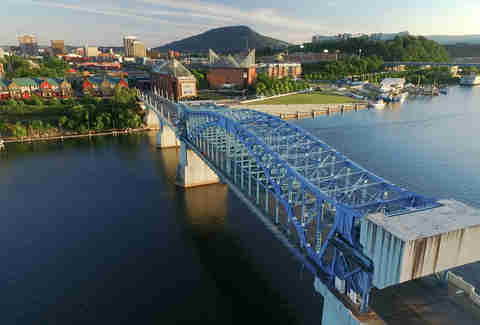 Chattanooga is the top-ranked city in America (and sixth in the world!) for internet connectivity. So if you’re part of the new young, mobile workforce, it’s hard to find a better deal than Gig City. With a median income under $20K, things are cheap, and if you make a tech salary or run your own business, your dollar goes far. SmartAsset found the cost of running a startup here to be half what it is in Silicon Valley. But it’s not all work and no play; this city at the base of the Appalachian Mountains has an abundance of hiking, biking, and rock climbing. With the opening of the Chattanooga Choo Choo entertainment complex this year, the cultural scene is competing with Tennessee’s other bright lights in Memphis and Nashville. Among cities with at least one professional sport, Buffalo boasts the highest affordability index with a whopping 301.8. 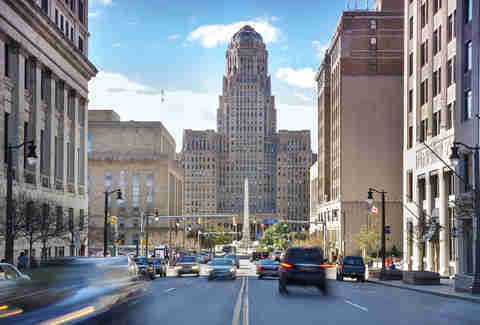 And while your knee-jerk reaction might be “Yeah, but it’s BUFFALO,” dig a little deeper and you’ll see this city has taken the old and turned it into the new and appealing. Buffalo was the richest city in America at the turn of the 20th century, so it’s rife with historical sites, like Frank Lloyd Wright’s Martin House Complex and the Colored Musicians Club, a tribute to the jazz culture that once permeated the streets. The city is also finding ways to repurpose historic buildings, like the Hotel Henry placed in an old insane asylum, or Buffalo Riverworks, America’s first brewery inside a grain silo. If you can just repeat the mantra “There’s no bad weather, only bad clothes” Buffalo will surprise you. And with such cheap housing, there’ll be plenty of money for quick winter escapes to Florida. Tulsa is a town with a ton of cash and not that much to spend it on, so it has built all sorts of big-city amenities like new stadiums, arenas, and performing arts centers. 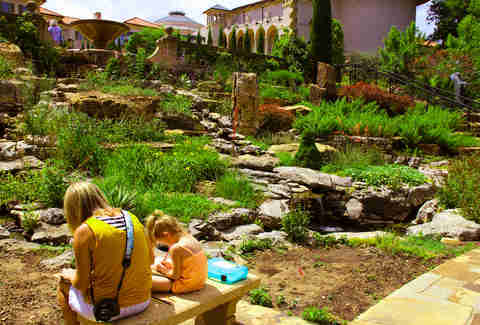 What that means if you can go take in an afternoon at the Philbrook or Gilcrease museums, then hit the ballet, opera, or symphony, and you won’t be fighting crowds or paying high ticket prices. For younger people, Forbes named Tulsa the top city in the country for young entrepreneurs, and WalletHub named it the 10th best city to start a career. Because with two universities, creative people moving in, and cheap housing, Tulsa is a place where someone right out of college can actually afford to build a life. 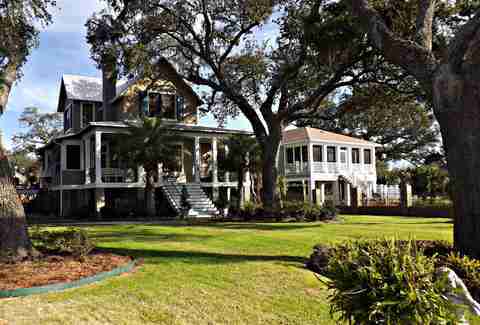 The largest city along Mississippi’s artsy, quirky gulf coast is also the best beach city in America with super-affordable home prices. It sits smack in the middle of 27 miles of uninterrupted white sand, and has a downtown that’s filling back in post-Katrina with restaurants like Cork and Cleaver, plus its own brewery at Chandeleur. It’s a little slice of California in the heart of Dixie, and for affordable coastal living, it’s America’s best bet. 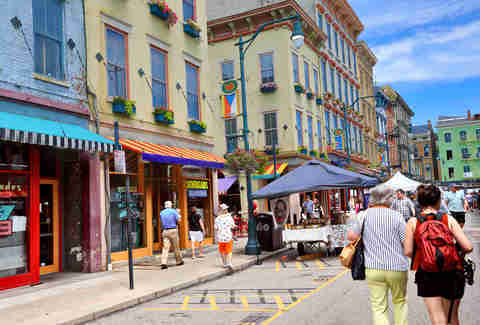 Proving that Rust Belt cities actually can thrive without heavy industry, the city built on steel has transformed itself into an education, health care, and research hub. As a result, Pittsburgh’s been named the most livable city in America multiple times. 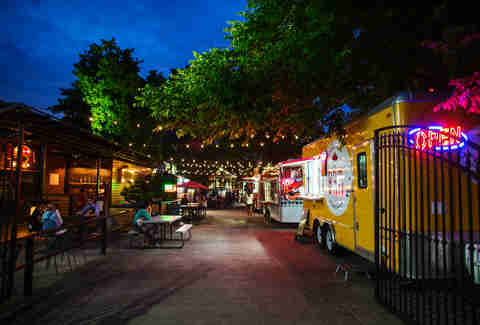 It was also ranked the fourth best foodie city in America by SmartAsset and called out by Forbes as one of the 10 best cities in America to retire. Add in an engulfing sports culture, the Warhol Museum, and one of the top ballet companies in the country, and you’ve got a world-class city you can easily own a part of. Northwest Arkansas thrives on an unlikely mashup of amenities. It has low unemployment thanks to some huge employers (Walmart’s world HQ, for one) packed in a tight area, the state’s flagship research university (and the big-time sports that come with it), mild winters, tolerable summers, a vibe equally friendly to mountain biking hippies and corporate retail types, solid public schools, low crime, a nationally recognized bike trail system, a thriving food and beer culture, and the nation’s newest major airport (XNA) and major art museum (Crystal Bridges). As the secret has gotten out -- in 2017, US News & World Report named Fayetteville the No. 4 place in America to live -- housing prices have risen. But they’re still low enough to call this area of the country’s great overall bargains. Perusing the barrage of “Best Cities” lists, one surprising name keeps popping up: Ogden. Although the nightlife isn’t exactly raging, it’s a clean, cheap, low-crime, affordable area that’s regularly called out as one of the best places in America to raise a family. Forbes recently ranked it third in that department, as well as calling it the ninth best city to retire in. For affordable outdoors, Ogden is also tough to beat with access to hiking trails, rock climbing, and mountain biking literally walking distance from Downtown. People in Ogden also care about their community, as the city has one of the highest volunteer rates in the nation. 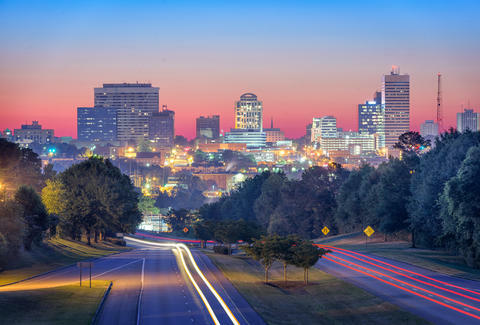 Alabama’s biggest city is an affordable and vastly underappreciated place to live, a strong alternative to traffic-clogged Atlanta 150 miles to the east. Here you can take a kayak down the Cahaba River -- a body of water with more species of marine life than all of California’s waterways combined – right through the middle of Downtown. 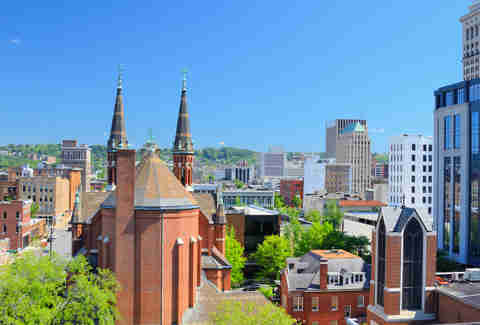 B-ham is also one of America’s most underrated food cities, with offerings far past its famous barbecue. Frank Stitt’s Highlands Bar and Grill is the city’s signature spot, but with the opening of the Pizitz Food Hall, Birmingham has showed America it's as versatile in its food as it is an easy, enriching place to call home. Like Buffalo, Cincinnati was once a major American metropolis riding high on heavy industry and transportation. And while its economy has lost some stature, the world-class museums, arts, and sports developed during its heyday are still here. Moving into the 21st century, two new sports stadiums have opened, and Kings Island and its stomach-dropping roller coasters are just a short drive away. The schools are regularly hailed among the best in the country, and the Cincinnati Museum Center isn’t just a marvel of how the city turned its industrial past into an educational present -- it’s also the most beautiful place in Ohio. Cold, crowded Northerners relocating to the Sun Belt is nothing new, but somehow Columbia has managed to avoid the skyrocketing housing prices that often go with an influx of new residents. South Carolina’s capitol has an affordability index of 227, pretty good for a city with 450 restaurants, a greenway running through town, and a brand-spanking-new baseball stadium. 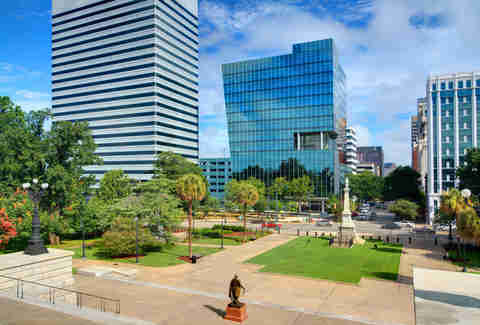 It’s also one of the most educated cities in the South, home to a major research institution at the University of South Carolina. 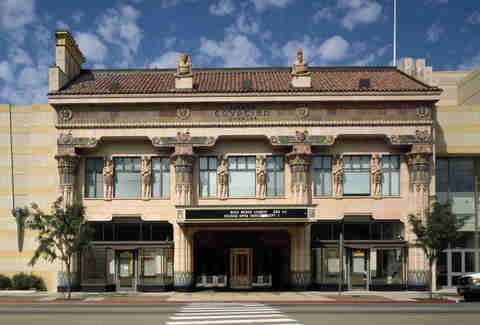 This results in a surprisingly abundant arts scene, highlighted by the indie-movie show palace that is the Nickelodeon Theatre. Matt Meltzer is a contributing writer to Thrillist who frequently complain-brags about how surprisingly hot Florida gets in January. See his winter weekday beach pictures on Instagram @meltrez1.